C A Body Repairs specialise in motor accident and Insurance repairs, repairing and respraying your car, van or motorbike following a motor accident, guaranteeing a smooth process and perfect finish to your vehicle every time. We understand our customers cannot be without their vehicles for long. Which is why C A Body Repairs in Colchester provide a fast, efficient and quality service to get you back on the road with as little inconvenience as possible, with collection and delivery offered as standard. We provide free estimates to either you or your insurance company and once agreed you simply pay us the policy excess and we invoice the insurance company on your behalf for all accident repairs carried out. 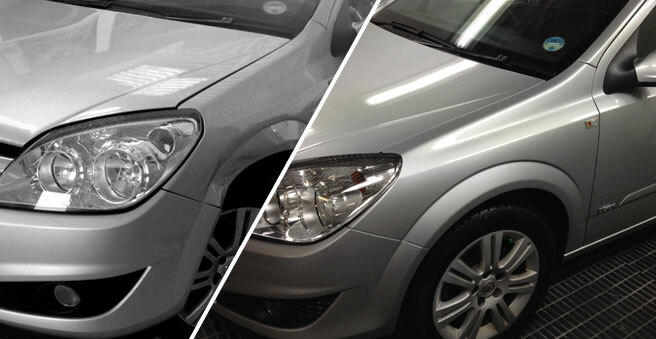 As always we are absolute perfectionists in vehicle paintwork, colour matching & paint finishing and have the experience, tools and skill-set to provide the perfect results for your car or van. There’s nothing worse than having to deal with the whole process of fixing your vehicle following an accident. With 19 years experience dealing with Motor Insurance and Motor Accident Repair work in and around Essex and Suffolk, we take the sting out of the process and give you the confidence we’ll deliver your vehicle back to you as good as new. Call today to book in for a free estimate on your motor accident repair.